In the assisted living community business, we often we get inquiries from seniors or their family members, puzzled about the independent living services that are included as part of a retirement community or assisted living facility in Houston, TX. Prospects often ask the price of a one or two-bedroom apartment. If they are looking for a basic apartment without any services, the price quoted is often higher than they expect. 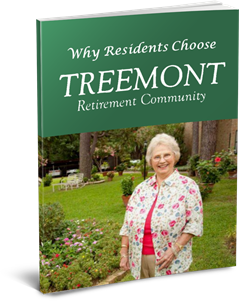 The reason is that senior living communities offer a higher level of amenities than does a senior housing or senior independent living apartment complex. The "extra" services such as meals, transportation, housekeeping can mean the difference between a senior being able to remain independent. Personal Assistance and Home Health Services Available on Premises. A senior apartment will offer many amenities, such as the following, but may not have the so-called “peace-of-mind” amenities listed above. 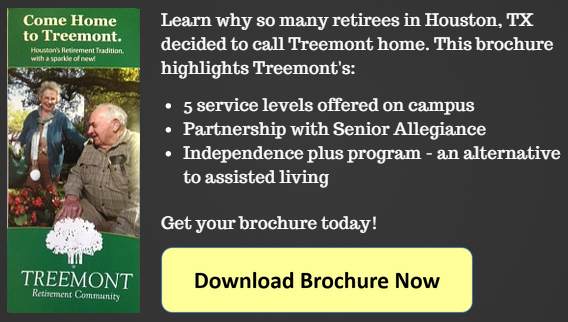 Click for general resource information on Assisted Living Houston — what to consider. 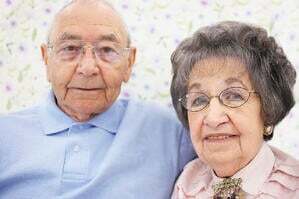 Click for Top 10 Reasons Seniors Should Move Now. To find out more, contact us or call (713) 783-6820 today. We would love to hear from you!